This creeps me out a little. How did they know I started working on my French skills again a few weeks ago? How did they know that the Parisienne who’s been helping me is out of town on exactly these seven days, so I need alternative ways to practice? 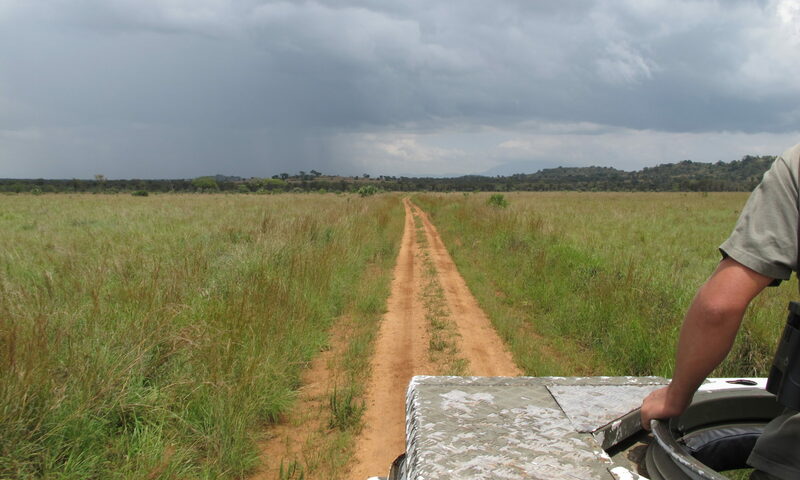 Someone must have been eavesdropping on me. 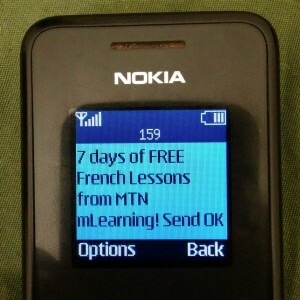 7 days of FREE French Lessons from MTN MLearning! 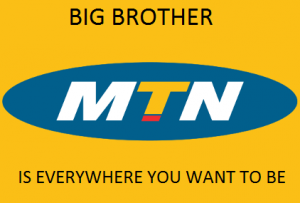 The service is part of MTN’s new SMS program called mLearning. I could find virtually nothing about it on the web so I’m going to try it out for a while and report on it in future posts.